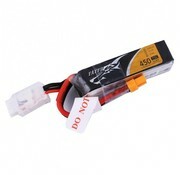 Remarkable stacking technology enables single cell capacities of 450mAh. 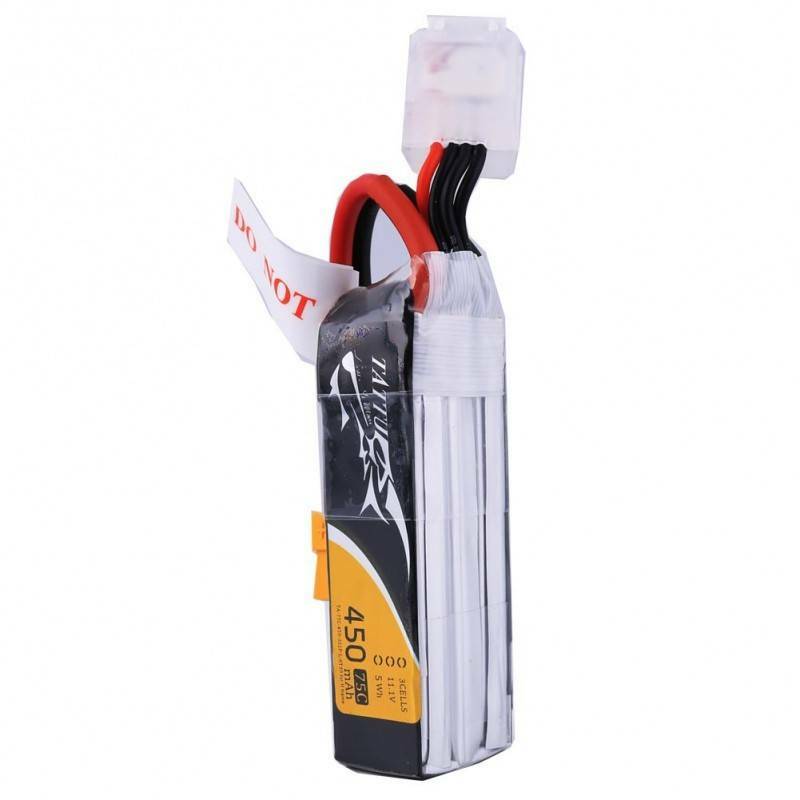 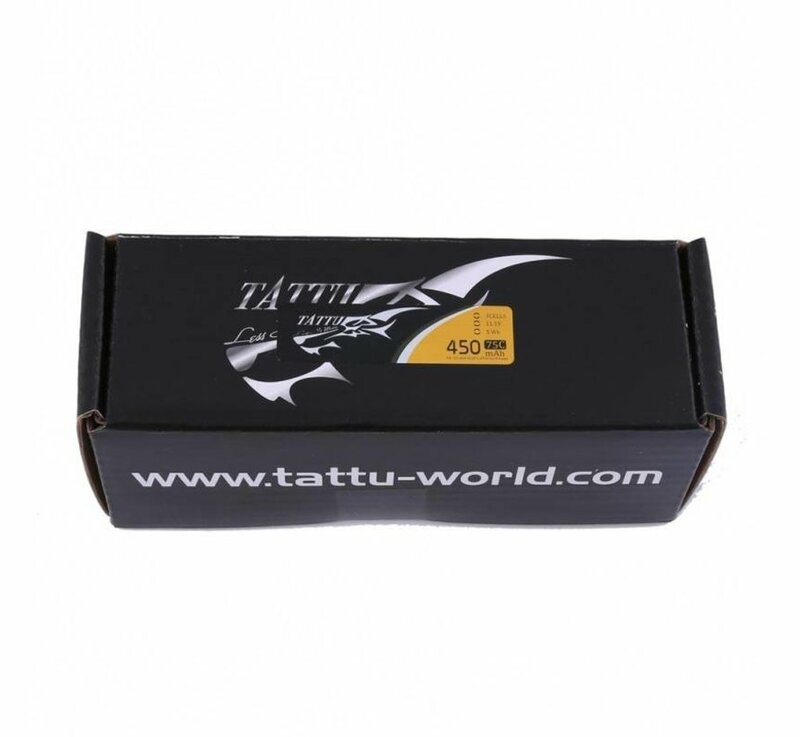 Tattu batteries provide high quality, reliable power for your Multirotor FPV 120 size. 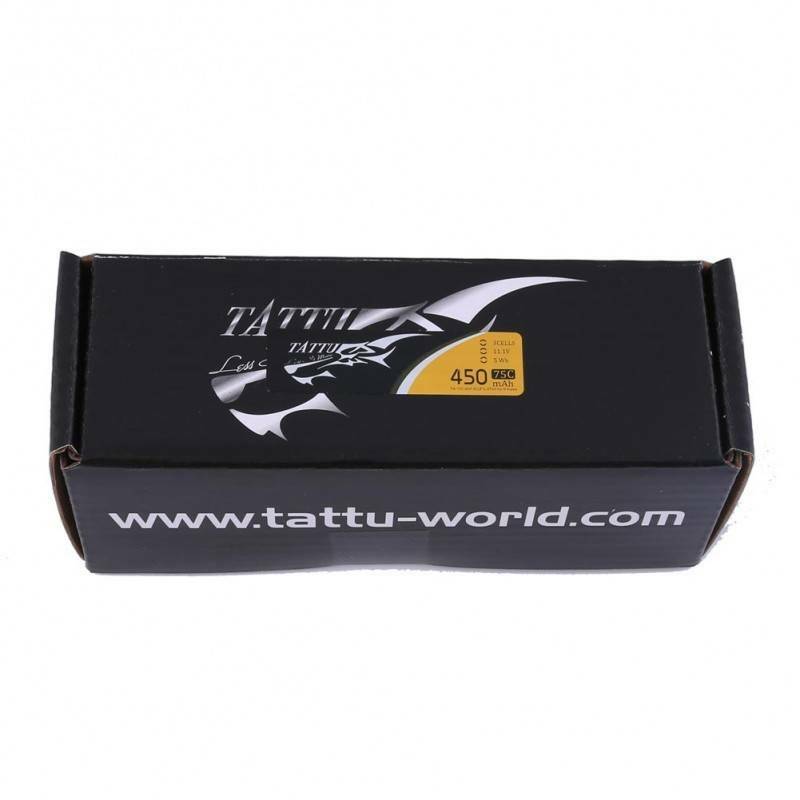 Application: specially designed for your 120 size. Equipped with industry-standard XT-30 plug, compatible with LiPo balance chargers for your 120 size.